What is there at Club MAC for babies and toddlers? At Club MAC Alcudia, we’re all about the whole family having the best holiday possible. This includes excellent food and drink of course, as well as plenty of activities, adventures and things to do on site. We have separate activity programmes for different age groups, ranging from our Minis (four to eight-year olds) to adults and senior citizens. But don’t worry, we haven’t forgotten the littlest of all! 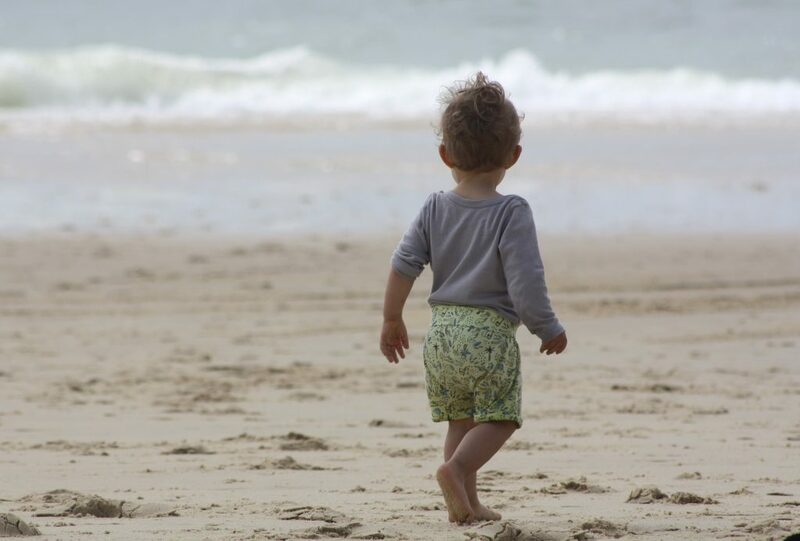 Taking your baby or toddler on family holidays is a magical experience, and while we don’t have a specific entertainment timetable for the smallest in your family, we have plenty on offer for fun. When you book your holiday and you have a child of under two in your party, then your room will automatically be provided with a cot. You don’t have to remember to ask before you arrive, so you can be safe in the knowledge that everyone will be comfortable as soon as you arrive. If you have booked a Family Suite or Premium room, then you will already be equipped with a fridge and kettle. However, you can hire extras ranging from bottle steamers to microwaves if necessary, so that you can always feed your baby exactly what’s best. These extras are available to hire through an external company that we have teamed up with, and you can arrange them at reception when you check in. If your toddler is ready for something a bit more exciting, then we offer a purees menu in the restaurants. All the purees are made with natural ingredients and mean that the whole family can eat together and have something special. Of course, there are also unlimited soft drinks available under the all-inclusive banner, including water, juices and sugar-free options. On the first floor of the Saturno building you’ll find a special babies and toddlers soft play area, just for them. It’s the ideal space for your little ones to play, make friends and enjoy themselves in a safe environment. If your toddlers and babies like the water, then the Dragon Pool is going to be their favourite place at Club MAC! It’s a shallow, splash pool with water features and plenty of space to play. There is also a separate play area with toddler size play equipment for them to enjoy. There are various areas of the resort that are ideal for families to spend their time, within easy reach of fun things to do. Whether you decide to visit Alcudia beach with its miles of golden sand, or stick to the Dragon Pool and on-site activities, you’re sure to have a great time with your whole family, including the very youngest.